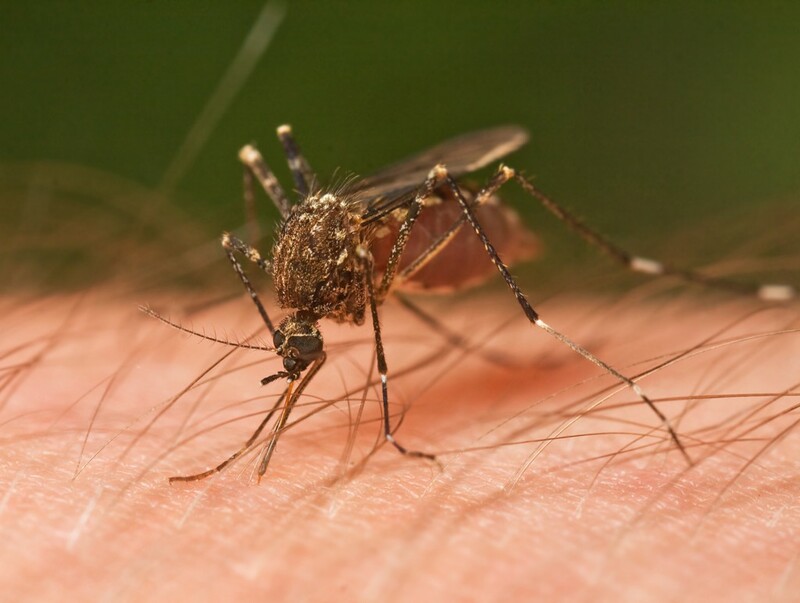 Some neighborhoods in the township will be sprayed for mosquitos between the hours of 2 and 6 a.m.
For the second straight night, mosquito spraying will take place in Cherry Hill Township. The Camden County Mosquito Commission will spray some Cherry Hill neighborhoods early Thursday morning for mosquitos. Spraying will take place between the hours of 2 and 6 a.m.
Mosquito spray is not harmful to humans or pets. Anyone who has respiratory concerns or is sensitive to irritants should avoid contact with the spray.